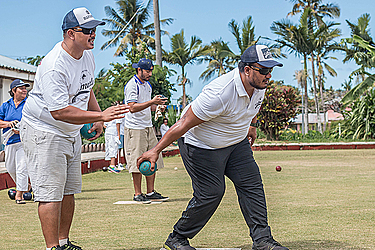 An annual bowling tournament to honor fathers was held recently in Apia. 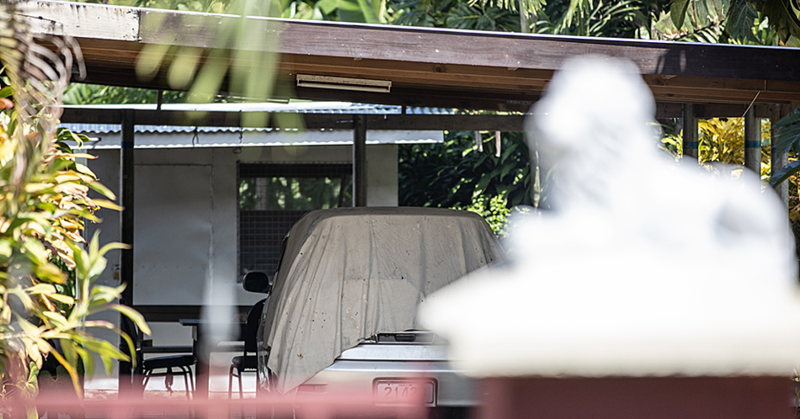 Held at the Bowling Compound at Apia Park, the event was sponsored by the late Reverend Ieremia Le’atulī Sili Samuelu. 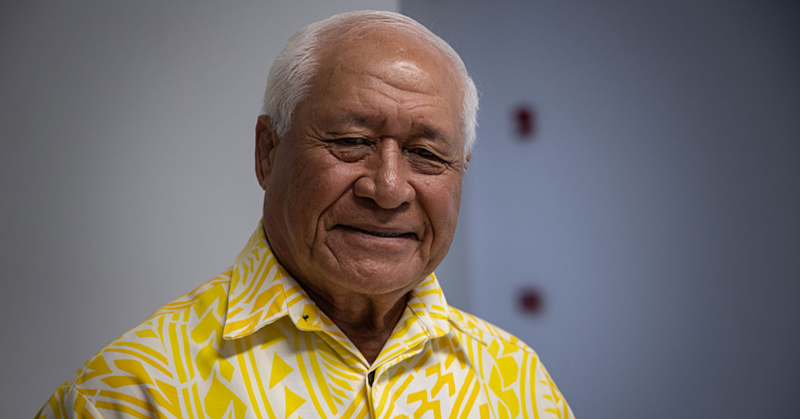 According to one of the late Reverend Ieremia’s son Su’a Hesed Ieremia the tournament is their way of remembering his father. “The tournament is an annual father’s day tournament by Tanoa Bowling but it is sponsored by my father. He’s been doing it for a number of years before he passed away in 2012. “However, my mother, siblings and the whole family we have decided to continue what he had started so every year at this time we provide the prices for the bowlers and it’s a one-day tournament. “Not only that but this is his sport and he was very passionate about it so he started it and we have decided after he passed away that we will continue with this and we will honor him by sponsoring his sport. “The prices are monetary prices and from third place to the winner they have monetary prices and then the rest they will receive consolation prices,” he said. Su’a said this is also a good chance to prepare for the Teuila Tournament as well as the South Pacific Games. “It has been six years since dad passes away and so it’s also good to see the young ones coming in the ranks representing Samoa because bowling is in the South Pacific Games as well as the Commonwealth Games. In terms of prices the winner will get a trophy and monetary price of $300, gift hampers and in kind donation as well. The family also gave a donation to the Club. Fiu Peni Asi, the vice president of the Bowling Association, said the tournament is to honor one of their members who was a well-known bowler in Samoa. 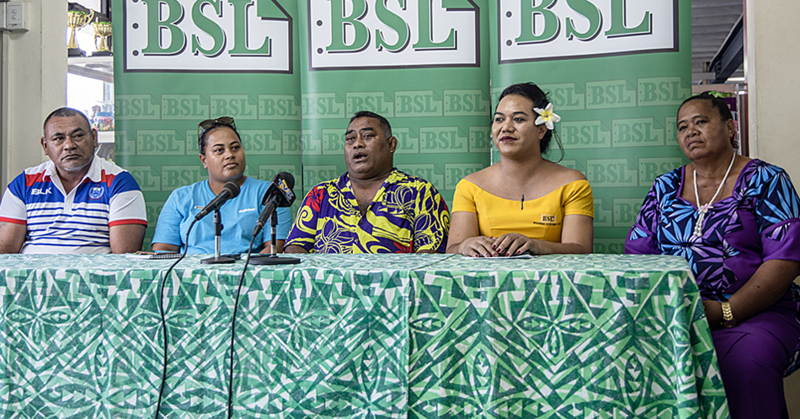 “It’s an annual event and the opportunity is being given to the three bowling clubs in Samoa; Faleata, Apia and the Tanoa Bowling Clubs. The results from the Father’s Day competition are as follows: Apia Lawn Bowling Club - $300/ Trophy/ Gift Hampers (first place), Solomon and Family - $200/Gift Hampers (second place), Tina and Brothers - $100/Gift Hampers (third place), Fereti and Kids (fourth place), Feao and Girls (fifth place), Fiu Peni and Boys (sixth place) and Su’a Hesed and Team (seventh place).